Nothing lifts your confidence like beautiful hair – having thick, glossy locks is as much of a status symbol as glowing skin or a designer wardrobe. 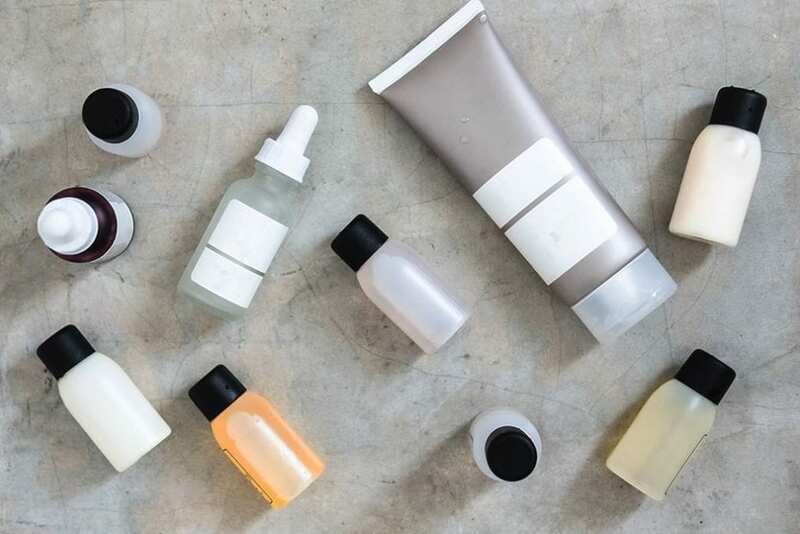 However, as we age our hair often loses its volume and healthy sheen, with even the most expensive styling products unable to make a difference. Fortunately, women no longer have to put up with fine, sparse hair as they get older. More are realising the best way to get great hair is to nurture it from within. That’s where Viviscal comes in – a scientifically proven supplement designed to revive thinning, tired and dull hair, with 25 years of research behind it. 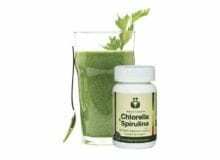 While it can be hard to get what you need from diet alone, this award-winning formula has the nutrients you need in one handy tablet. The hair cycle has three stages: a growth stage which lasts three to seven years, a 10-day transitional stage, and a three-month resting stage, after which hair sheds. However, a number of factors can interrupt this cycle, including pregnancy, menopause, stress, poor diet and over-styling, leading to hair shedding and a loss of volume. Viviscal contains a mix of proven ingredients which work together to help promote a healthy hair cycle – protein-rich marine complex AminoMarC; biotin for building strong hair; plus, there’s vitamin C, niacin, iron and millet seed. 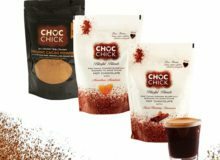 The beauty of supplements is they’re so easy to incorporate into your daily routine. Just take one Viviscal in the morning and one in the evening, with water and after food. Costing less than £1 a day for great hair, it’s a price worth paying. 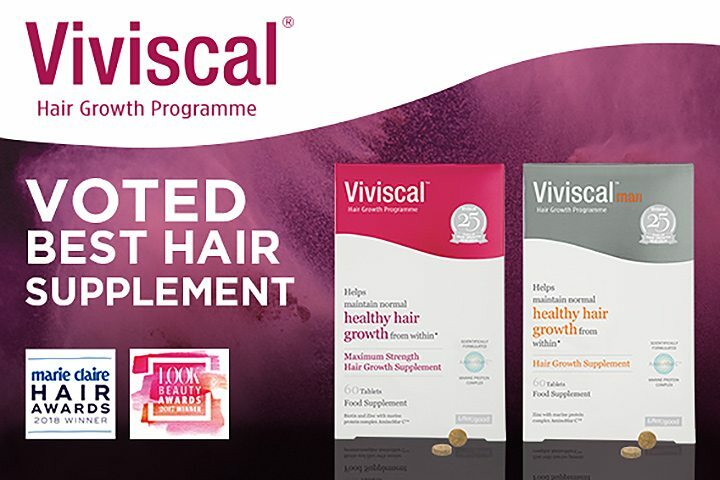 It’s recommended you take a full course of Viviscal for six months for best results, as each hair will be at a different stage of the growth cycle – and most people notice improvement within 3-4 months. 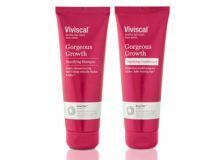 While it’s taking effect, why not try Viviscal Gorgeous Growth Conditioner, Shampoo and Elixir, and Viviscal Conceal and Densify Volumising Fibres, to help your hair feel fuller and thicker! Start with a healthy lifestyle – sleep well, eat a balanced diet and exercise regularly. Remember, it’s normal to lose around 100 hairs from your scalp a day. Don’t be scared to wash your hair every day, it won’t make it fall out – you need a clean scalp for healthy growth. 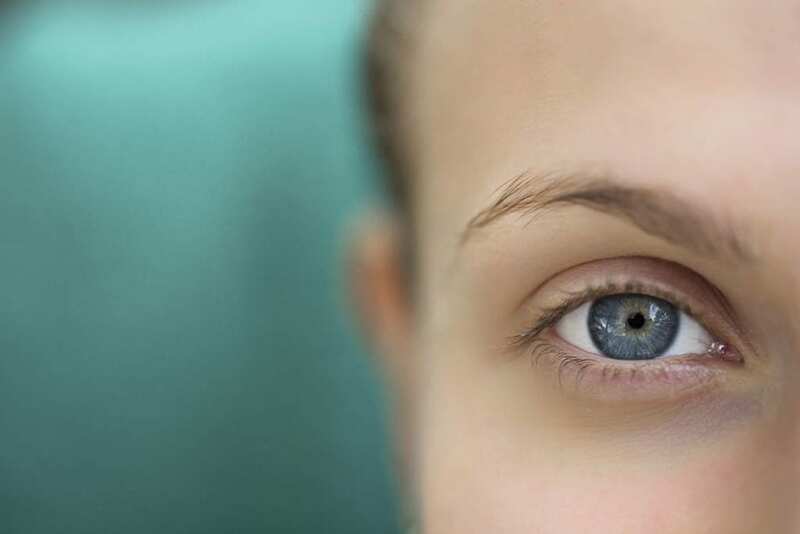 Consider visiting a trichologist – an expert who is trained in scalp and hair disorders. Read our print issue for our Q&A with top trichologist Trisha Buller. Take Viviscal, to support a healthy growth cycle, and help revive, tired, dull, thin and damaged locks. 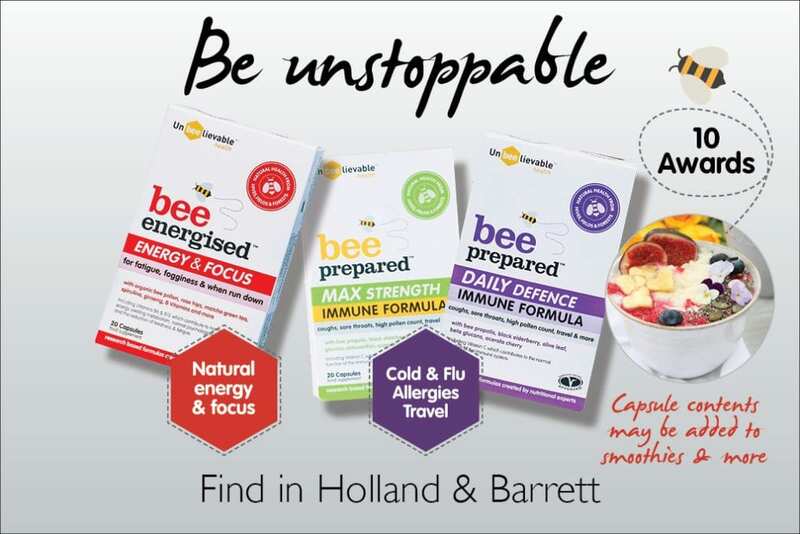 The Viviscal range is available in selected Holland & Barrett stores and online at hollandandbarrett.com.